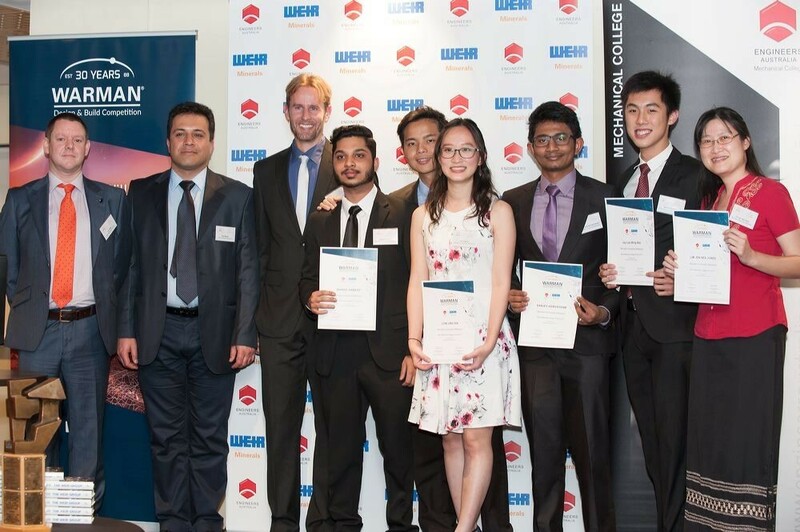 The Warman Design and Build Competition is held annually in Sydney where the winning team from each campus will represent their universities in the national finals. This year, the competition celebrated its 30th anniversary. Our team from the Malaysian campus won the Warman Design & Build Competition Judges’ Prize aside from securing 5th placing out of 18 other universities who competed, while Clayton campus secured 9th placing this year. This 2-day colloquium, scheduled between 27 - 28 November 2017, provides an excellent platform for interactions between industrialists and early career researcher in addition to academic discussions. 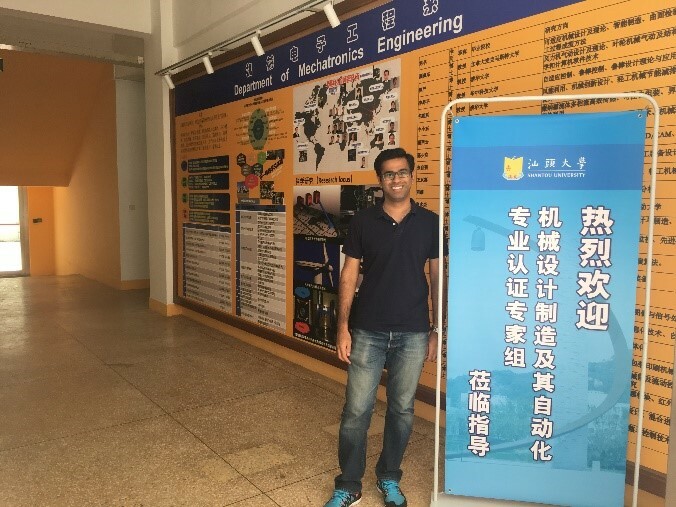 Mr. Arvind Rajan, Monash University Malaysia PhD student supervised by two School of Engineering academics (Associate Professor Y. C. Kuang and Adjunct Senior Research Fellow, Associate Professor M. P.-L. Ooi) became a winner of the IEEE 2017 I&M Society Graduate Fellowship Award. Shuji Nakamura, Nobel Laureate in Physics and Professor at the Materials Department of the College of Engineering, University of California, Santa Barbara, visited the School of Engineering on 6 April 2017 in conjunction with the Sir John Monash Lecture series. Let our alumni from the industry guide you on this matter by sharing their valuable experiences in the real working world as a Monash Malaysia ECSE graduate. Fletcher Sarip received a Gold Medal Award at the Institution of Engineers Malaysia (IEM) 58th Annual Dinner and Awards Night on April 15, 2017. 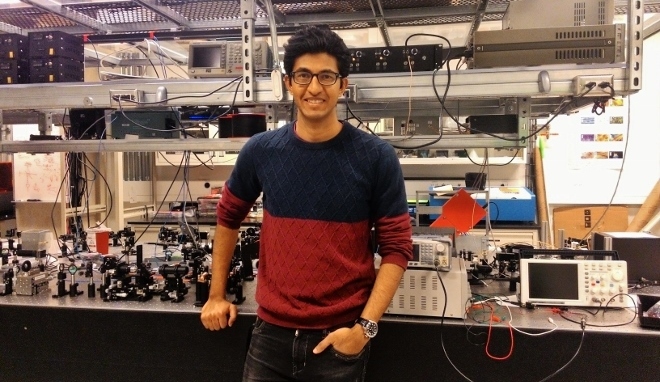 Third-year Electrical and Computer Systems Engineering student Vinodh Rajagopal Muthu received a competitive Undergraduate Research Award from the Institute for Quantum Computing (IQC) at the University of Waterloo in Canada. 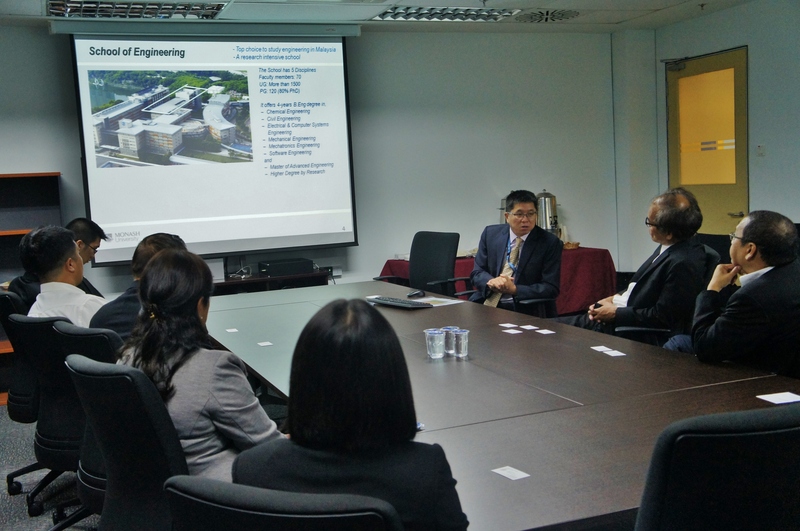 Close to two-thirds of the Electrical and Computer Systems Engineering (ECSE) students who recently did their industrial training in Malaysia interned at multinational companies such as Intel, National Instruments (NI) and Huawei Technologies. 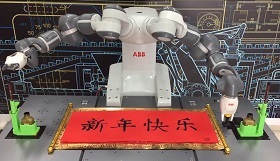 Mechatronics Engineering students have programmed an ABB YuMi robot to produce a Chinese calligraphic writing of the phrase 'Happy New Year', during their 2-month stint at ABB for Industrial Training.